Developing the tagline – Quality. Value. Innovation. 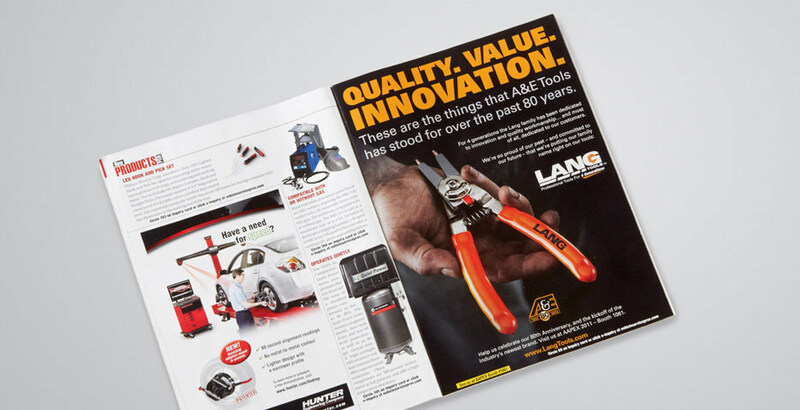 – Imagine designed Lang’s print advertising to accompany the new brand launch.